Leadership in my opinion is what makes the difference between a good experience and a GREAT experience! There have been some wonderful youth leaders employed at Camp Howard this summer and it has been a pleasure to watch them lead and grow these past 5 weeks. The staff take their responsibility very seriously because after all they are taking care of people’s most prized possession…their kids! Developing that special eye that looks out for the best in kids and making sure to keep them out of harms way at all times is what the Unit Directors impress on the counselors who are responsible for the cabins of children each week. Leadership experiences on staff provide young leaders with an abundance of new tools for their personal toolboxes. Camp work develops great skills in young people. 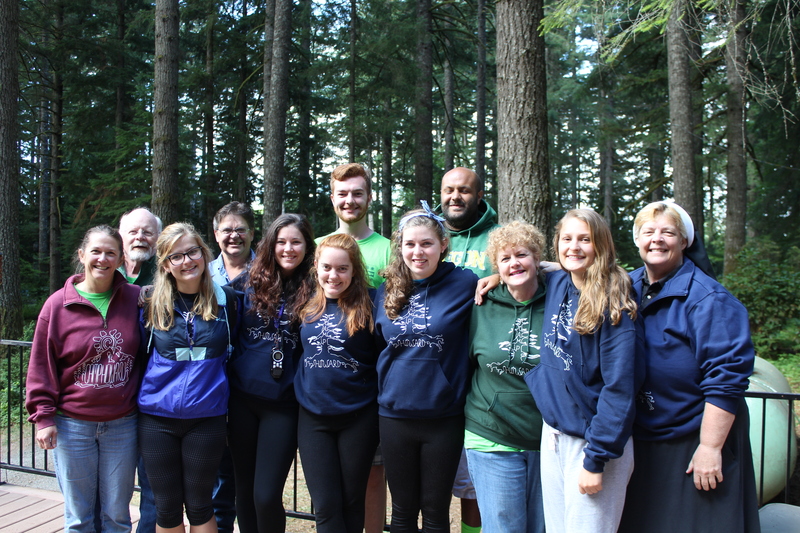 The camp Howard Leadership Team has done an outstanding job leading the camp, providing excellent experiences for the kids and I am very proud of them! ← The Health Inspector Visited Camp Howard this Week and Guess What they Found?